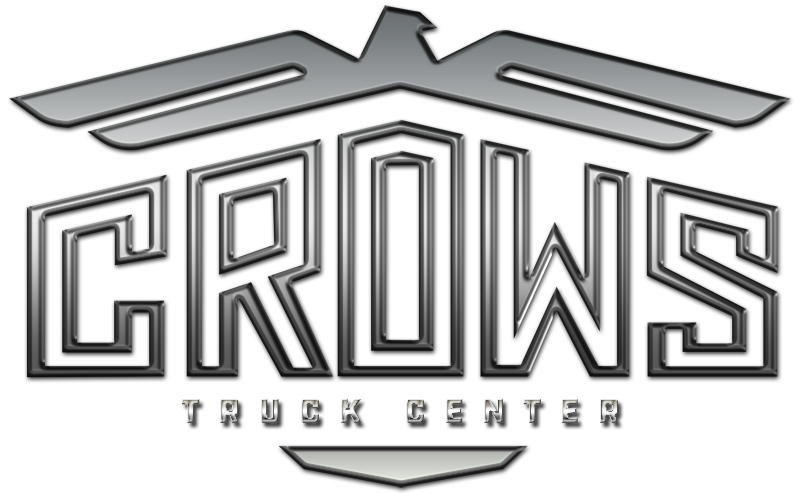 Parts Department - Crows Truck Center, Inc.
Let our knowledgeable factory trained parts professionals at Crow’s Truck Center in Memphis, Tennessee take care of all your commercial and heavy duty truck parts needs. We have a large inventory of heavy and medium duty truck parts. From the smallest part to the large major components Crow’s has you taken care of.